I always love reading your posts that share your quilting :) One of these days I'm going to leave my perfectionist mode behind and actually teach myself to free motion! Look forward to seeing your finished quilt! 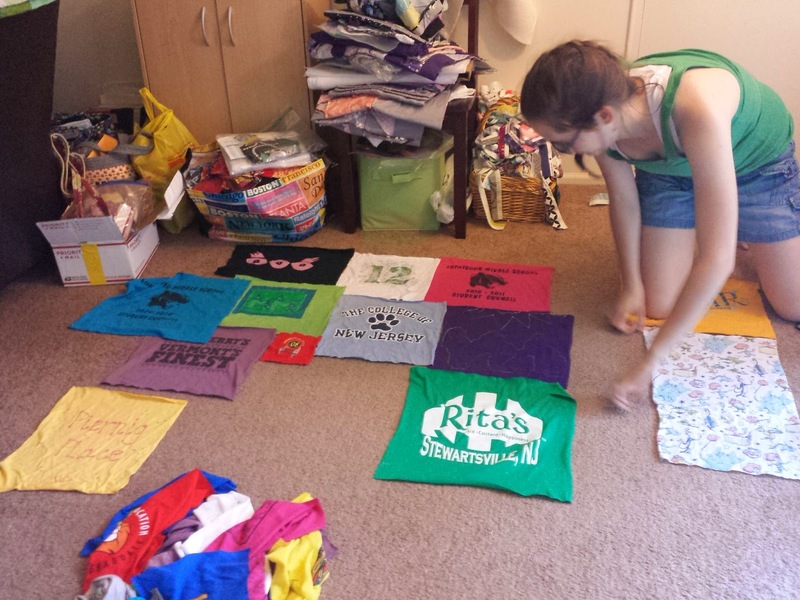 I like your wavy quilting and how fun to work with your sister! Enjoy your time together! oh man those criss-crossing wavy are so cool! It's going to look awesome on that quilt. 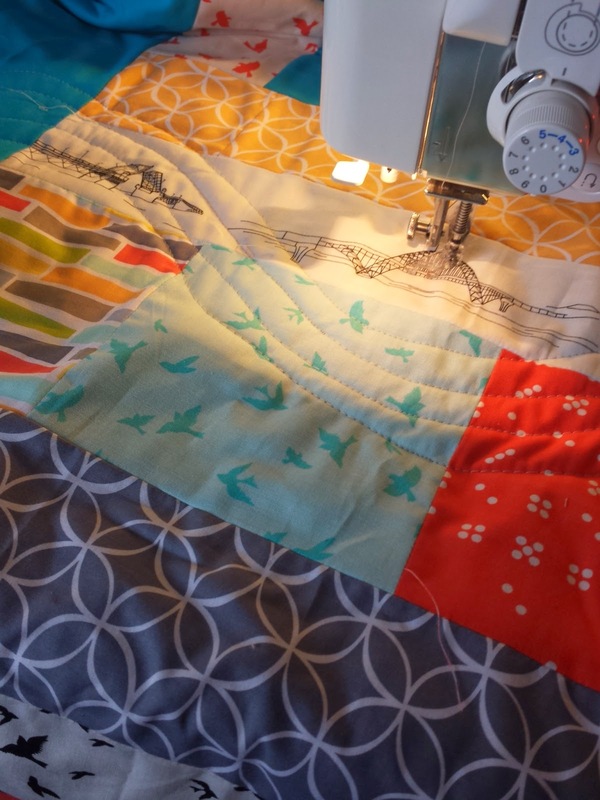 Love the quilting on your challenge quilt. I had grand plans for quilt my MM challenge quilt, too, but I don't think it is possible at the moment so I made a smaller quilt so I don't have to compromise my plan. 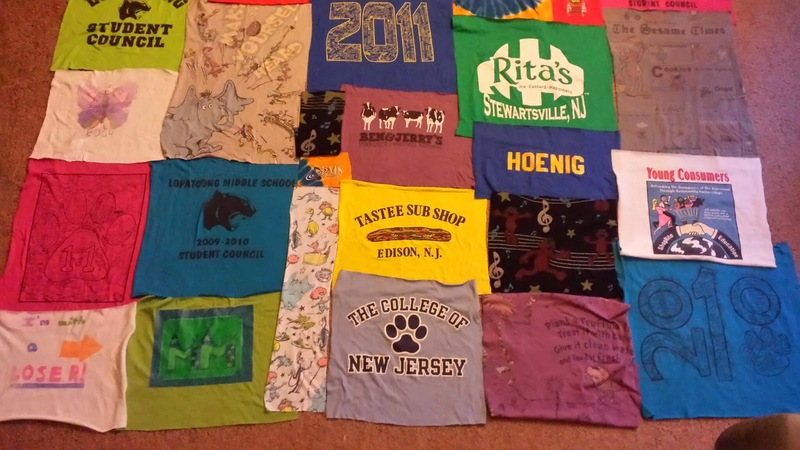 Can't wait to see the quilt all completed. 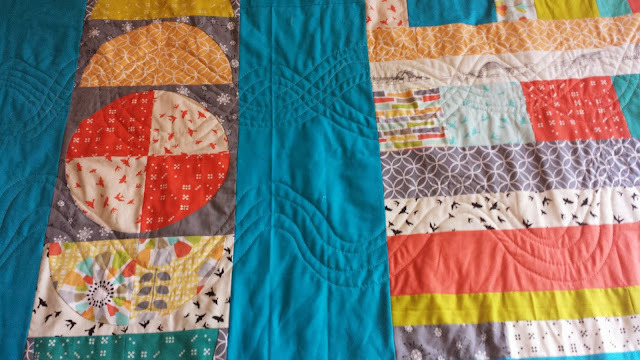 I love the quilting design you went with- and the advice you shared about considering the final use... thank you!